Secretary of State tells CNBC he is on board with Trump's declaration that he would sit down and talk with Iranian leaders. 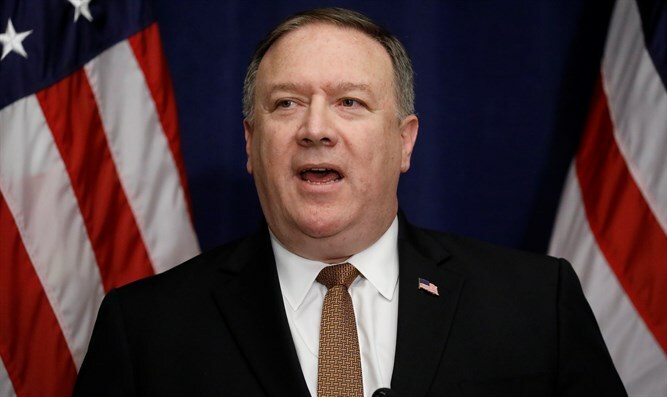 U.S. Secretary of State Mike Pompeo told CNBC on Monday that he is on board with President Donald Trump's earlier declaration that he would sit down and talk with Iranian leaders. The interview came two hours after Trump said during a press conference with Italy's prime minister that he would meet with Iran's leaders, without pre-conditions, "anytime they want." Trump’s statement on Monday marked a turnaround from his previous comments. Last week, he warned Iranian President Hassan Rouhani on Twitter not to threaten the United States again.